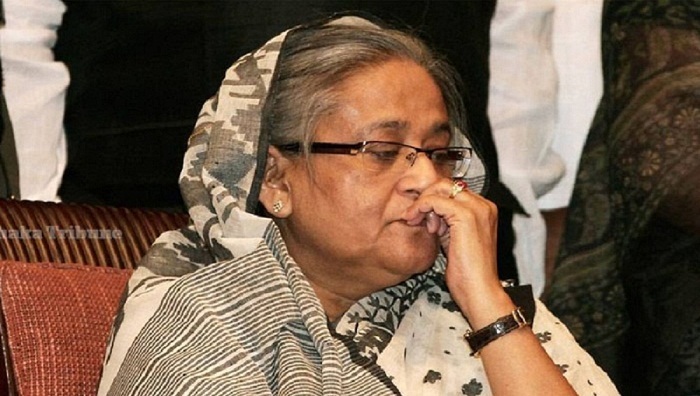 Prime Minister Sheikh Hasina on Friday expressed profound shock at the death of Ekushey Padak and National Film Award winning actor-filmmaker Amjad Hossain. In a condolence message, she said the death of Amjad Hossain is an irreparable loss for the film industry and cultural arena of the country. Amjad Hossain will be remembered for ever due to his works, she said. Sheikh Hasina prayed for eternal peace of the departed soul of the noted film maker and actor and conveyed her deep sympathy to the bereaved family. Amjad Hossain passed away on Friday in Bangkok while undergoing treatment at Bumrungrad Hospital since November 27. He was 76.